Question: Ever have a conversation that goes something like this? Answer: NO! No one questions the awesomeness of secret passages. I’ve always loved tunnels and caves. Kind of a claustrophilia, if you will. When I was growing up, I would dig tunnels in snowbanks during the winter. When a wind storm created a massive pile of tumbleweeds against the trees at my local park, my sister and I (along with some of the other neighborhood kids) dug in and built an enormous tunnel and fort in them. When we got a new refrigerator, I was thrilled to get the cardboard box it came in. I cut a doorway and windows in it, put it over the top of my bed, and turned it into a Calvin and Hobbes-esque spaceship. My older sisters and I shared an adjoining closet with a bookshelf separating the two halves, and we could sneak into the other bedroom by climbing over or around the shelf. When we were installing a new center pivot sprinkler on one of our fields, we had to install the power cables and such in pipe that was going to be buried underground. This pipe was in two sections in our shop for a portion of the winter, a ten-foot length and a twenty-foot length. At fifteen inches in diameter, it was just big enough for me to crawl through. My little sister and I took turns making our way through them. 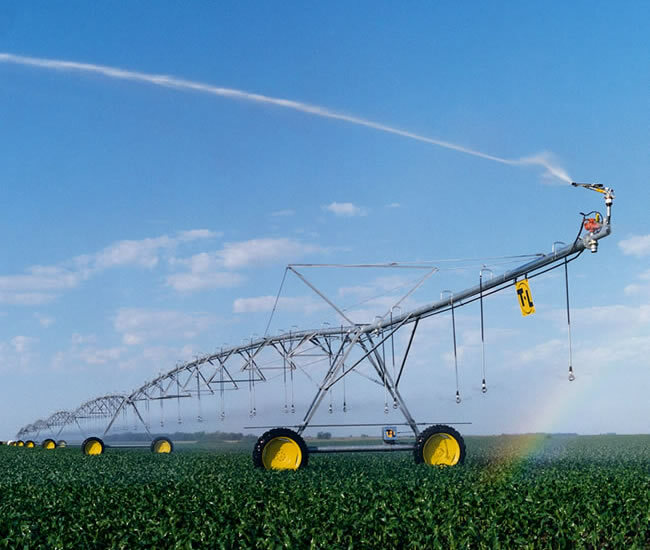 This is what I think of when you say sprinkler. In college, I learned that I could fit through the campus housing office’s parcel boxes. Suffice to say they ceased use of them, since it meant that people like me (read: skinny bastards with too much free time) could access staff-only areas through said parcel boxes. In my mind, every one of these things was a special pathway. It didn’t matter if the tunnel didn’t lead to Narnia or Hogwarts. Even if somebody else knew about the passage, I didn’t care. I was thrilled that I had something I could do that not everyone else could. I wanted the stories about secret passages to be true. I wanted to live in the CLUE mansion, because it had not one, but TWO secret passageways. I’ve researched sites like these and dreamed of building a house complete with at least one hidden doorway. Now that my sister is an architect, I might be one step closer to that dream. It may not end up being like House of Leaves (though I’m totally okay with that, I don’t need a sentient house [at least not a malevolent one, anyway]). I’ll settle for a hidden closet, or secret writing room. Until then, I’ll read more, and I won’t question anyone else who loves secret passages as much as I do.